The final chance for teams to qualify for the IEM Katowice 2019 Major begins on January 16th when the CIS and EU Minors begin. The top two teams from the European, CIS, Americas, and Asian Minors will qualify for the New Challengers stage of the IEM Katowice Major. Following the Minors, the four teams that place third in their respective brackets will compete head to head in a last chance play-in match where the two winners will advance to the New Challengers stage. Watch the matches live on ESL’s pair of Twitch channels, here and here. 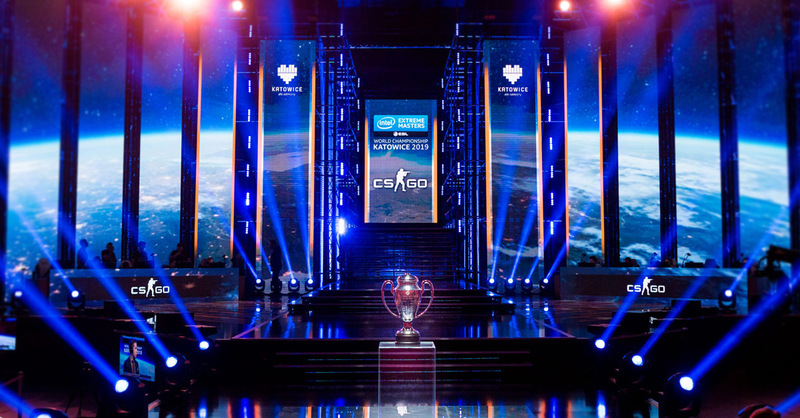 Detailed information on the Minors, including format adjustments and Play-in matches, can be found on IEM’s blog.